“Smooth seas don’t make skilled sailors.” African Proverb. I read that on the side of my frozen yogurt cup the other night. And isn’t it true? In this writing world, I have learned this lesson more than anything else. As I often say, if nothing else comes out of my writing journey, my children will have witnessed perseverance. They will know what it is to dream big, work hard, stay faithful, and surrender to God’s will. For whatever the outcome, whatever the purpose of our successes and failures, God always works for good. “We rejoice in the hope of the glory of God. But we also rejoice in our sufferings, because we know that suffering produces perseverance; perseverance, character, and character, hope. And hope does not disappoint us because God has poured out his love into our hearts.” Romans 5:2-5. Goodness, how I cling to those verses when the losses are coming hard and fast, but also to the revelation I had last week. I think it just occurred to me because I had to watch two of my children struggle with losses. It’s so much easier to watch them win, but—Losing is necessary for learning perseverance. We all have to navigate rough waters to learn the skills will need for success. When I look at past perceived trials and losses, it always amazes me to see how God was working for something better. His ways are not of this world. Can I get an amen? What loss or trial left you stronger, in a better place, with a new and improved relationship? 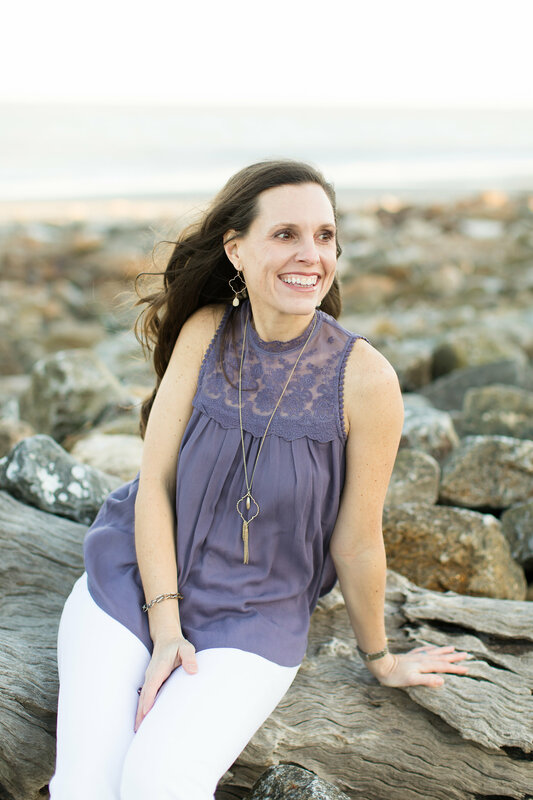 What blessings have you gained from persevering through loss? 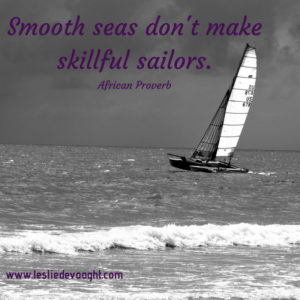 Awesome truth…I live on a sailboat…and skill is perfected in the rough times. Thanks for the reminder to persevere (we are at the dock this month, which can make one let their guard down a bit)!